Hello! I am an H.C. Wang Assistant Professor in Mathematics at Cornell University. I received my Ph.D. in mathematics from the University of Nebraska under the direction of Lucho Avramov. I have also accepted a tenure track position at Wake Forest University that starts in the Fall of 2011. My research interests are in commutative algebra, in particular the homological algebra of commutative rings. Below are a few neat math links, my schedule, the course webpages for my previous and current classes, as well as some of the research projects I am working on. Neat startup, especially cool because anyone can contribute and it's open source. Also cool, but not open source. 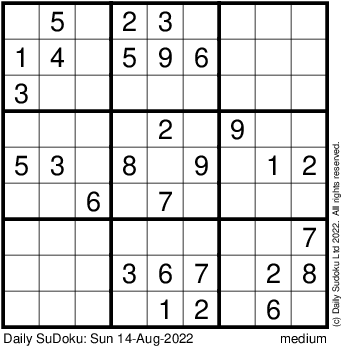 Not much here at this point, just dailysudoku.com's daily Sudoku math puzzle.